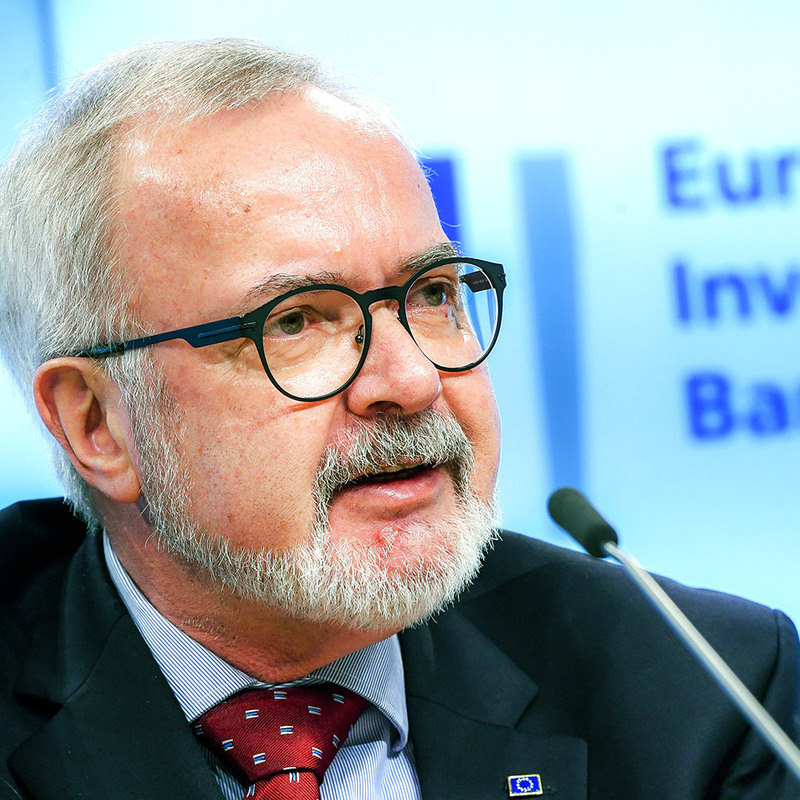 Today, the EIB Group and its Member State shareholders can call on the resources of 3 300 committed staff. As you will see from this report on the expected future impact of our activity, we are building a Europe that can meet the challenges of the next 60 years. The world has become more complex since 1958, with new economic, social, environmental and technical challenges. The EIB has always adapted to the needs of a developing community and a changing world, and that process continues. However, the Bank’s underlying role remains the same. Cohesion, the Bank’s original raison d’être, is still crucial for the Bank. On both a per capita basis and as a percentage of GDP, the EIB invests more in cohesion countries than in other EU countries. The Bank is key to the implementation of many other EU policies, providing support in areas such as climate action, environmental protection, education and healthcare, research, development and innovation, as well as communications. As you will read in this report, most EIB investments support multiple objectives. Take the Bank’s climate action investments in the bioeconomy as a case in point. They absorb carbon dioxide, create employment in rural areas, provide raw materials for industry and energy production, and help prevent flooding downstream. Our investments in communications technology facilitate changes in work and travel patterns to allow EU citizens to use their time more efficiently and effectively and provide a better quality of life. The projects highlighted in this report are a road map of Europe’s future. They track the changes in the world around us and illustrate the many ways in which the EIB participates in laying the foundations for prosperity in that shared future.